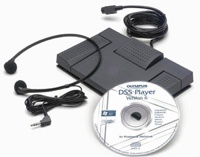 The DS2500 professional digital starter kit includes everything you need for one dictating author and one transcriptionist. 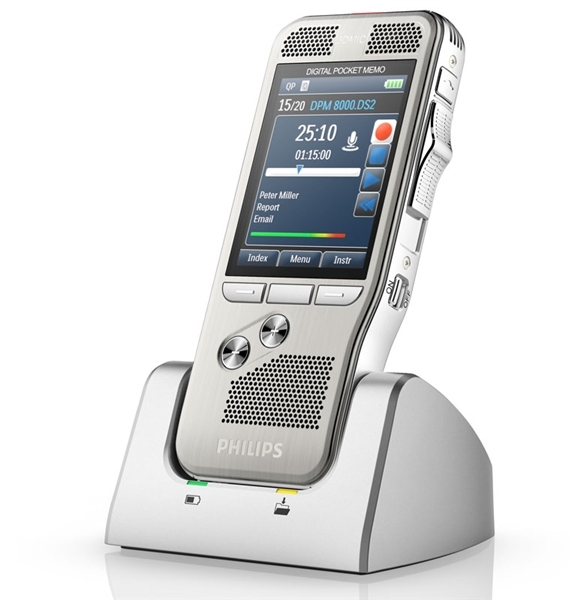 You can purchase additional recorders & transcribers for the other users in your office to use with this starter kit. 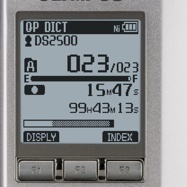 Please refer to the DS2500 and AS2500 models to purchase additional units. 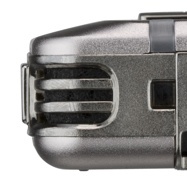 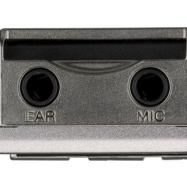 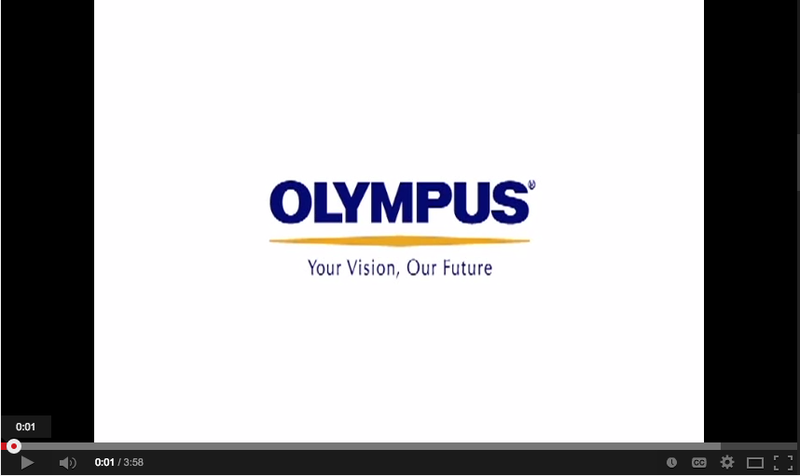 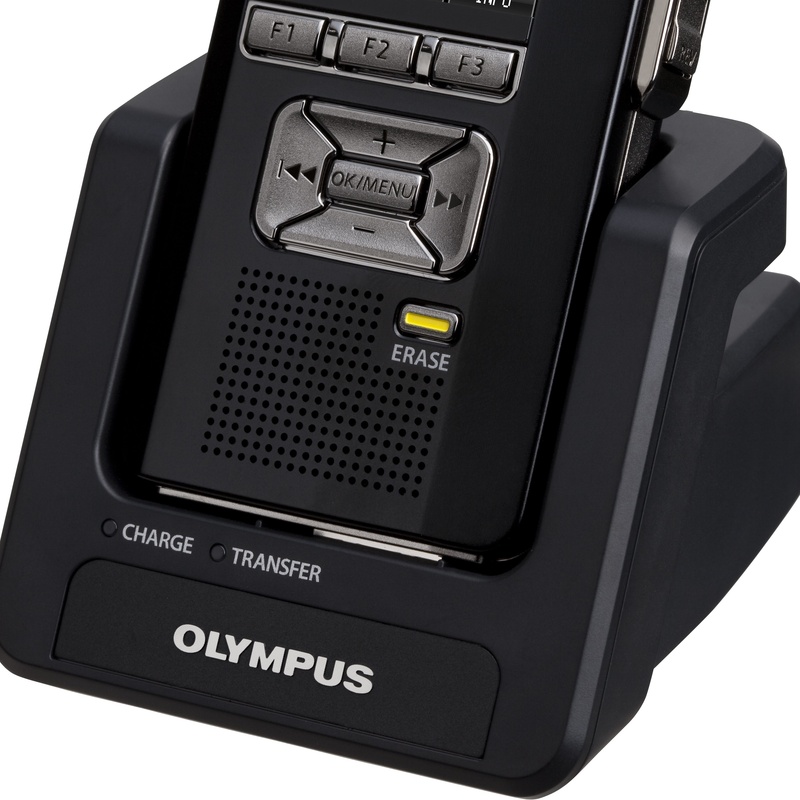 Receive and playback digital dictation recordings with this transcriber kit from Olympus. 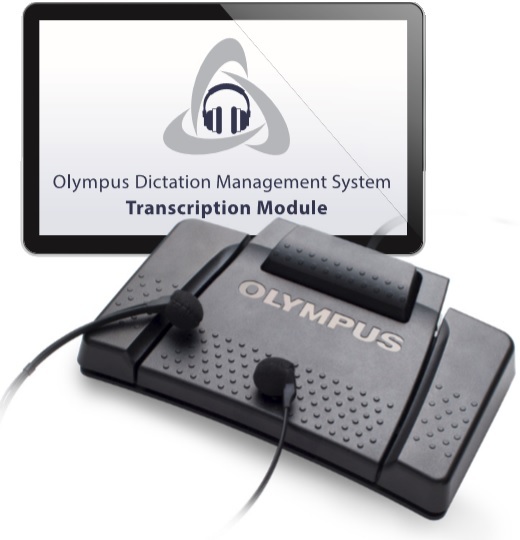 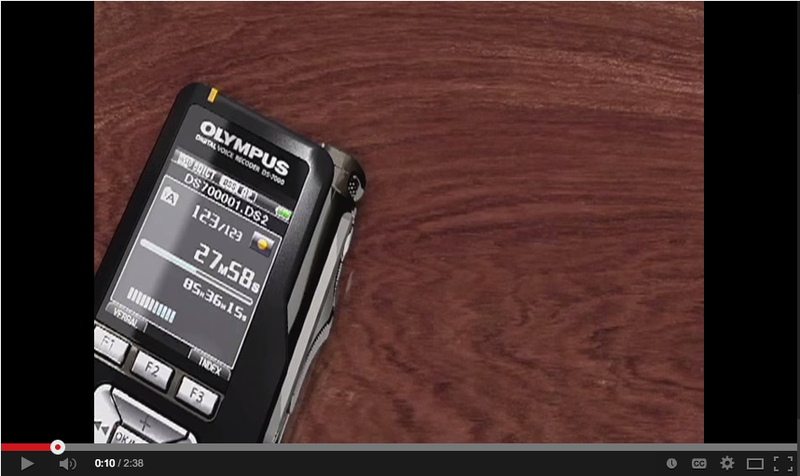 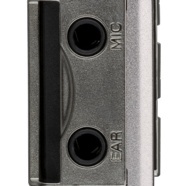 The robust ODMS transcription software allows for crystal clear playback and control using the Olympus USB foot control. 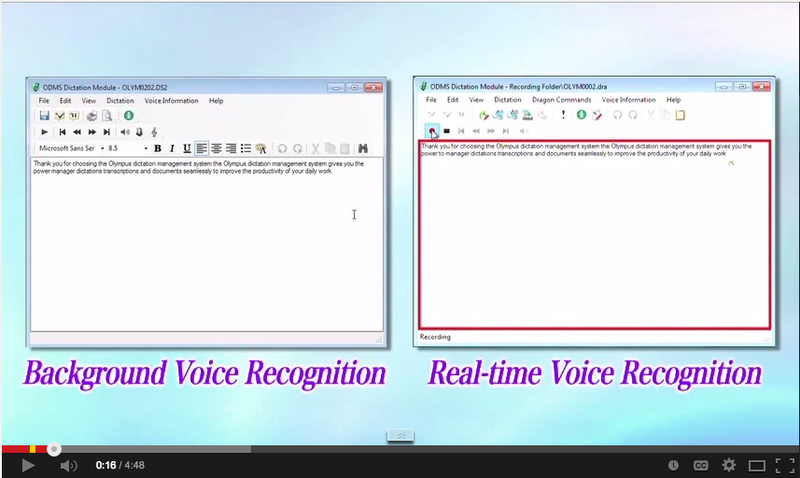 You can expect the same functions you are familiar with compared to the old analog tape transcribe machines.